In the world of business, there is perhaps no commodity more precious than longevity. Getting a brand up and off the ground is one thing - keeping it around for the long-term is something else entirely. Creating longevity will rely in large part on your marketing, although this is only one small part of a much greater whole. 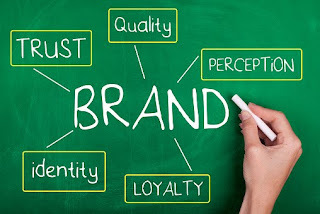 The best marketing campaign in the world can't create a long-standing, successful brand if a few qualities aren't underneath it all just waiting to be communicated to the widest possible audience. One of the biggest traits that all brands with serious longevity share is the fact that they're able to trigger an emotional response with their target audience, creating a loyal army of followers. This is true both with the way they market AND the way that response integrates into the service they provide. Apple is a great example of this based on their image as the "hip, trendy" electronics company. People see a sleek, sophisticated Apple product in an equally compelling ad and they can't help but think, "That looks really cool; I want that." The same goes for a company like Amazon.com, albeit from a different angle. The way that Amazon has embraced personal marketing, both regarding the advertising it creates and with regards to the personalized recommendations that each user enjoys, makes them think, "I like Amazon; they get me." That type of emotional connection is something you just can't put a price on. All of the best brands with serious longevity share the fact that they live up to the promises they make in their marketing materials. This comes from a deeper understanding of not just the people they're trying to attract, but who those people are and what they want. These brands know how to communicate with their target audience and, as a result, don't just live up to their promises, but they know how NOT to make a promise they can't keep. Take FedEx, for example. Entrepreneur.com recently cited FedEx as a brand with an incredibly strong corporate identity, owed largely to the fact that it's operations are so incredibly efficient. FedEx is a brand built on trust, and the road to trust is paved with promises that have been kept in the past. FedEx is seen as an incredibly reliable service, and people in need of shipping rank FedEx favorably in that regard. This creates something of a self-fulfilling prophecy - a symbiotic relationship that only strengthens over time specifically because FedEx knows what its audience wants and it knows how precisely to give it to them every time. Once again, Apple is another example of this idea in motion. They promise products that "just work" and have historically delivered on that promise time and again. This has made them not only one of the most successful brands in the world, but also one with serious longevity in an industry where companies come and go like the weather. These are just a few of the core qualities that all brands with longevity share. Remember that in the grand scheme of things, brands come and go all the time. 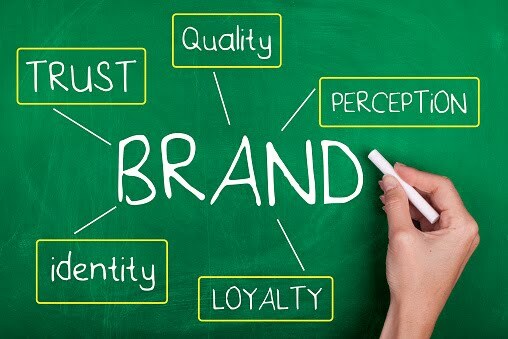 Creating a brand is easy, but if you want to make sure that your brand stands the test of time, you need to focus on offering something truly unique on an ongoing basis.